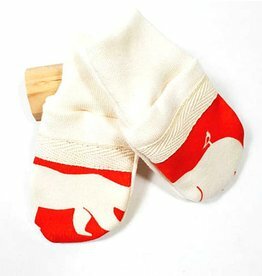 Super soft organic cotton baby mittens. 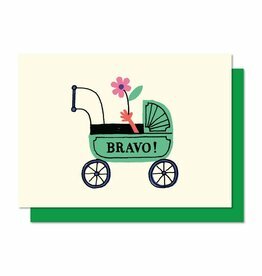 No more scratches! 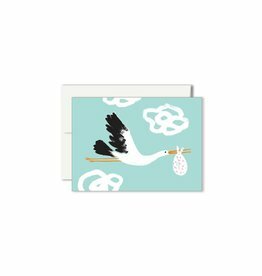 The fabled baby-carrying stork on a sweet little gift card. 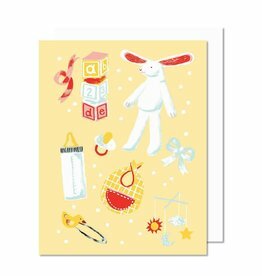 Sweet illustrated greeting card with all things baby!